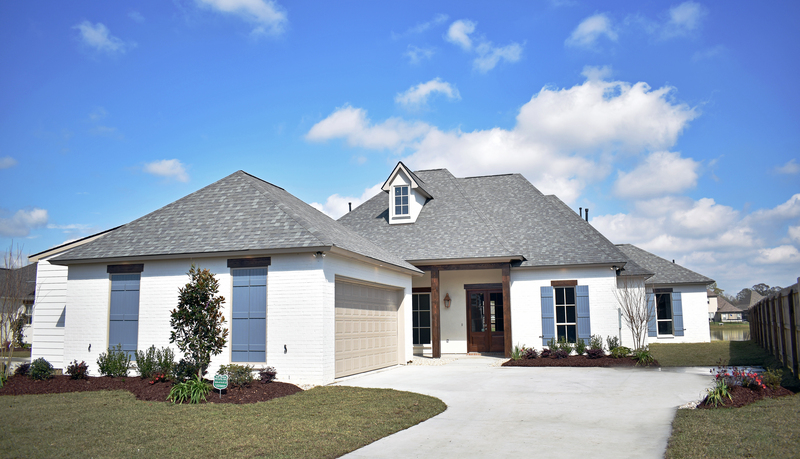 Take the opportunity to tour this beautiful house in the most up-and-coming neighborhood in Ascension Parish, the Hollows of Dutchtown. InLine Contractors will be showcasing a beautiful four bedroom, three bath home at the Parade of Homes. This home features a triple split floor plan and beautiful finishes such as interior cypress beams, brick, and shiplap. You don’t want to miss this! The Parade is open on Saturdays from 11am-5pm and Sundays from 1pm-5pm. We look forward to seeing you there! Tickets are $10 for adults and children over the age of 12 and give entry to all 51 homes for both weekends.